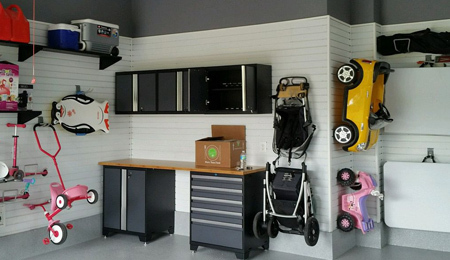 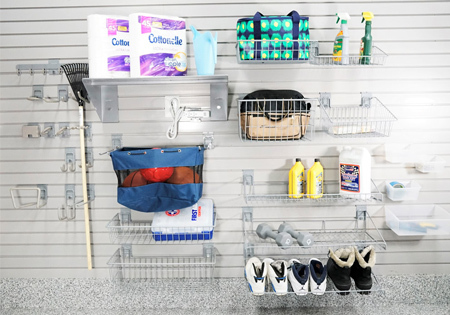 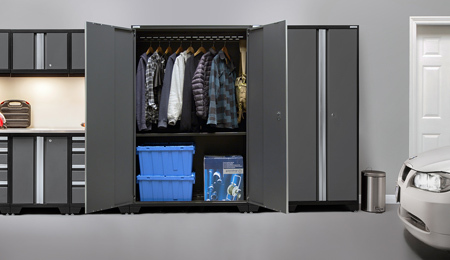 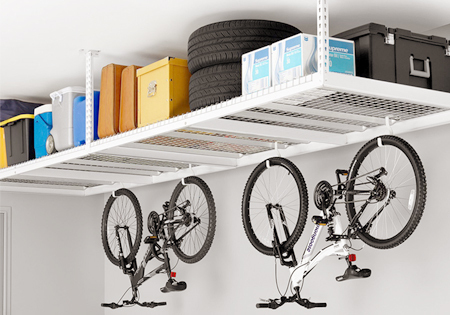 Are you looking for better garage organization? 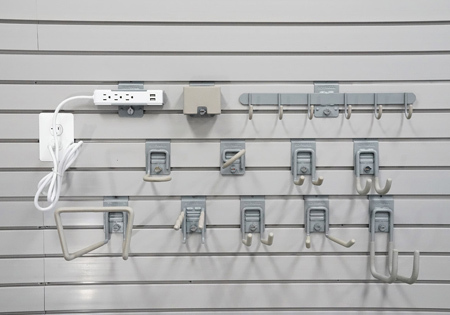 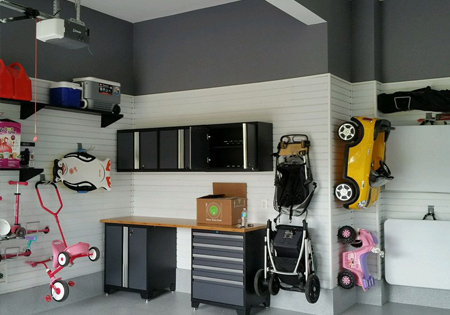 Potomac Garage Solutions has been offering a wide variety of choices for garage organization in Virginia for many years. 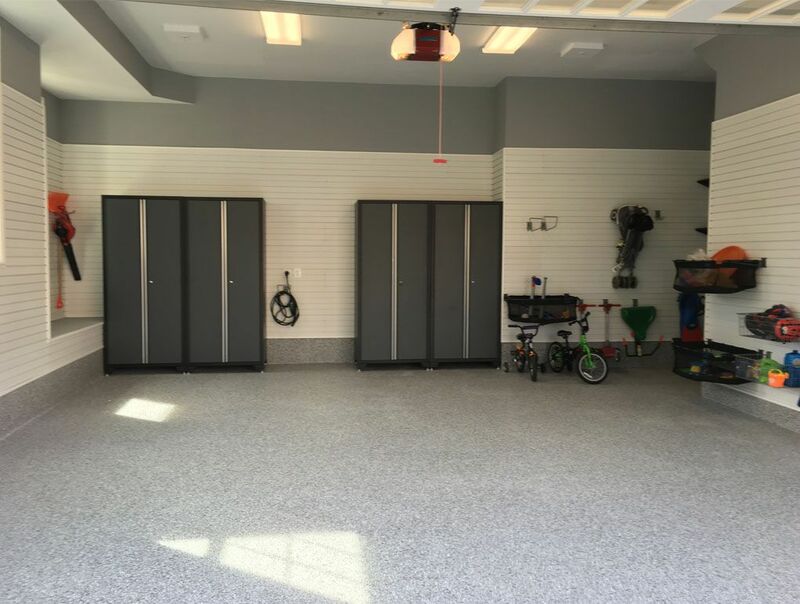 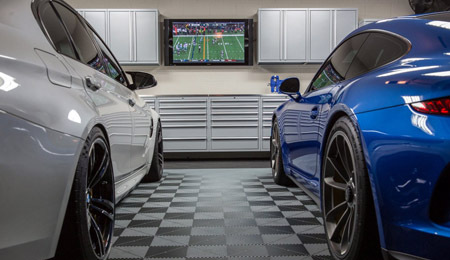 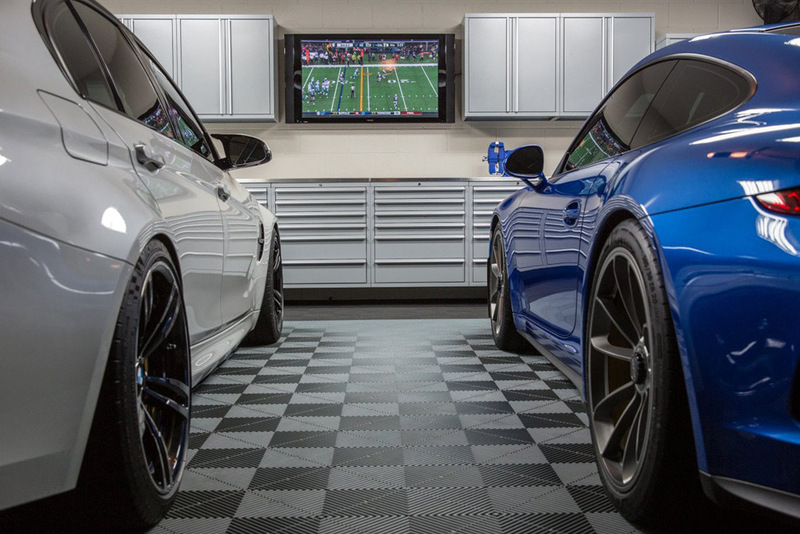 Since 2003, our expert garage professionals have been helping homeowners transform their garages into works of art through a variety of garage remodeling solutions including garage flooring, garage cabinets, garage lighting, parking lifts, custom garage doors, and more. 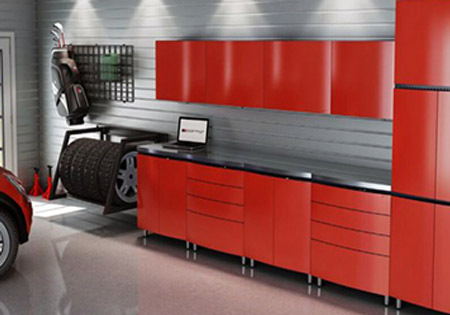 Our projects begin with a complimentary consultation with one of our expert designers, directly working with you to plan every detail of the work, from idea, to custom design and pricing. 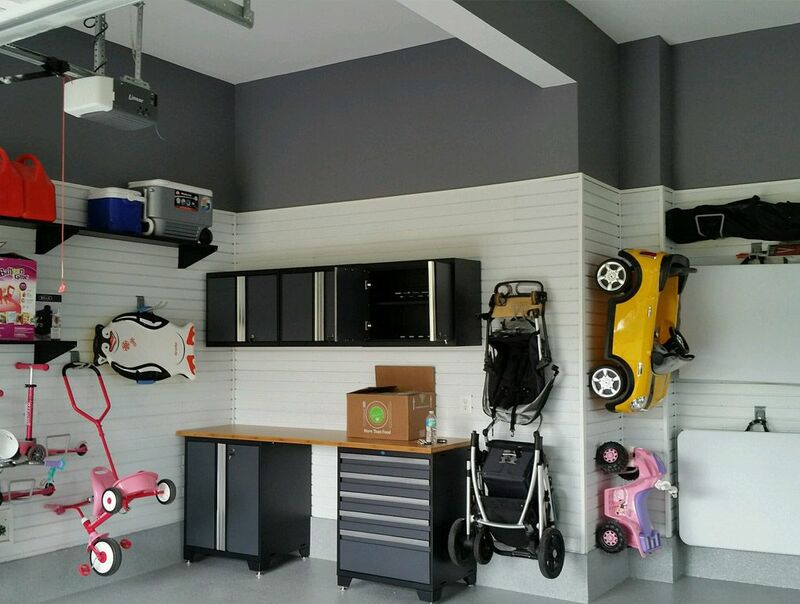 The experts at Potomac Garage Solutions work tirelessly to ensure you get great garage renovation service. 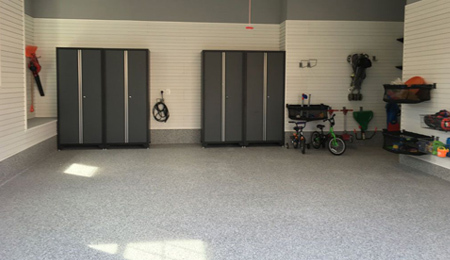 For a free garage organization consultation with one of our experts, or for more information about our garage organization in Virginia, contact Potomac Garage Solutions today at (240) 650-2622.